Get a Bargain by Buying An Used Car Battery? Battery failure is one of the most common causes of vehicle breakdown. There is usually little or no warning, before a car battery fails. This is why, as it ages, making sure that your battery is checked regularly is essential. Getting your battery checked by Auckland Used Car Battery will provide you with information that can prevent premature failure and inconvenience. The average life expectancy of a car battery is five to seven years. Good driving habits can prolong the life of your car battery and help to prevent vehicle breakdown. At Used Car Battery, we offer a wide range of car, van and 4×4 batteries across our network of Auckland wrecking yards at competitive prices. What is more, we offer FREE battery fitting when you book online. We make the task of buying car batteries, or batteries for any vehicle a simple, quick and painless task. The right car battery at the right price with no hidden extras. The cost that you see is the cost that you pay, inclusive of GST. Our team has wide ranging experience in a range of car battery requirements. Used Car Battery aim to hold car batteries for the complete range of cars. If you ca not find the car battery that you need on site contact our friendly team and we will find the right car battery for you. 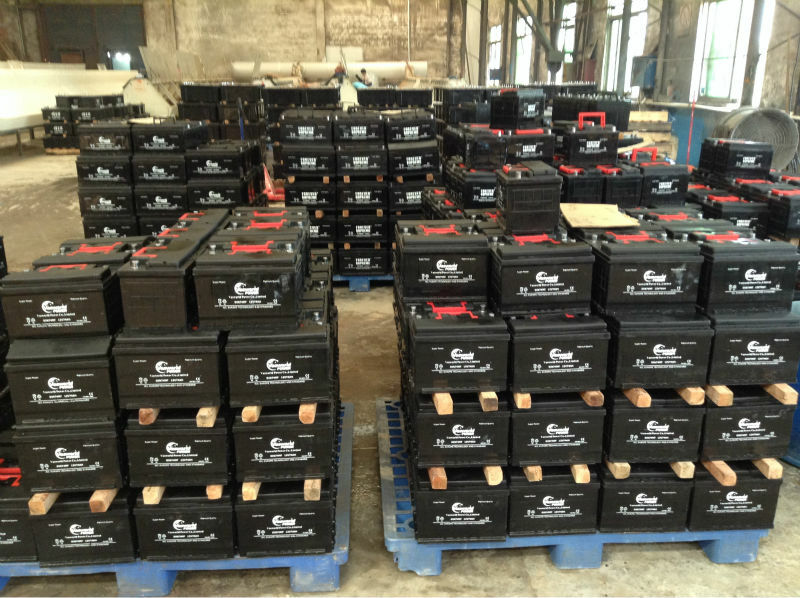 Our car batteries are supplied by world leading manufactures providing class leading performance. We also stock batteries for light commercial vehicles, mobility vehicles and recreational vehicles (RVs) and caravans in common use Auckland wide. You do not need to worry about breaking the bank. All our car batteries are affordable. But that does not mean cheap! We believe in quality, there is no point having affordable if you have to come back after two months, right? We only work with the best auto recyclers to make sure you are back on the road and stay there. Find your local Recycled Battery supplier: used car batteries Wellington, used car batteries Christchurch, used car batteries Brisbane, used car batteries Sydney, used car batteries Melbourne.